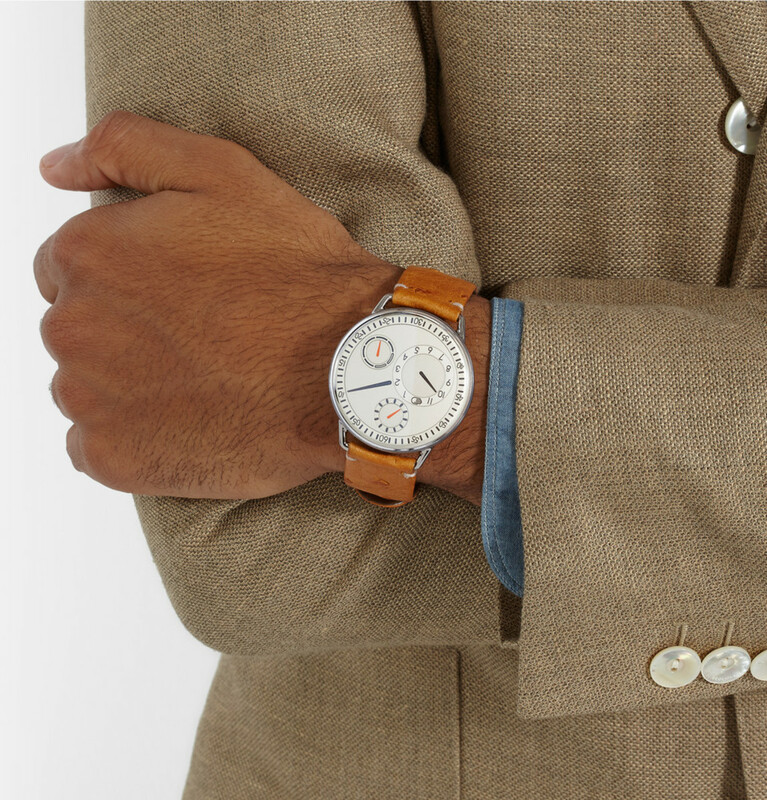 A deeper look at the celebrated timepieces. 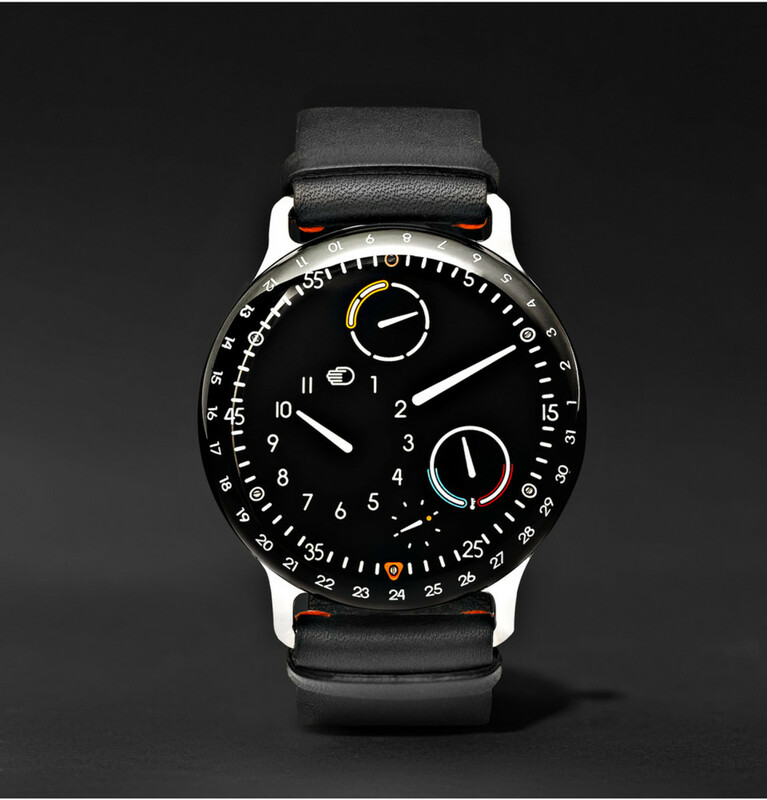 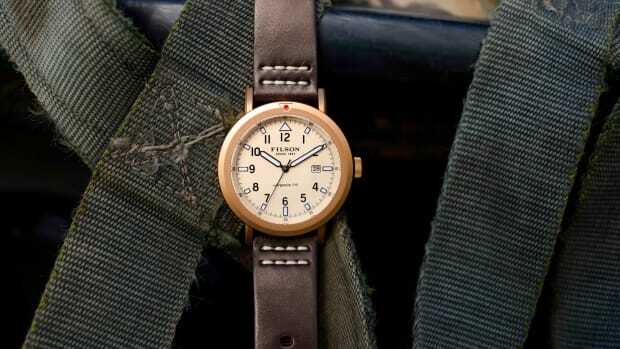 Ressence makes some of the coolest and most beautiful watches on the planet. 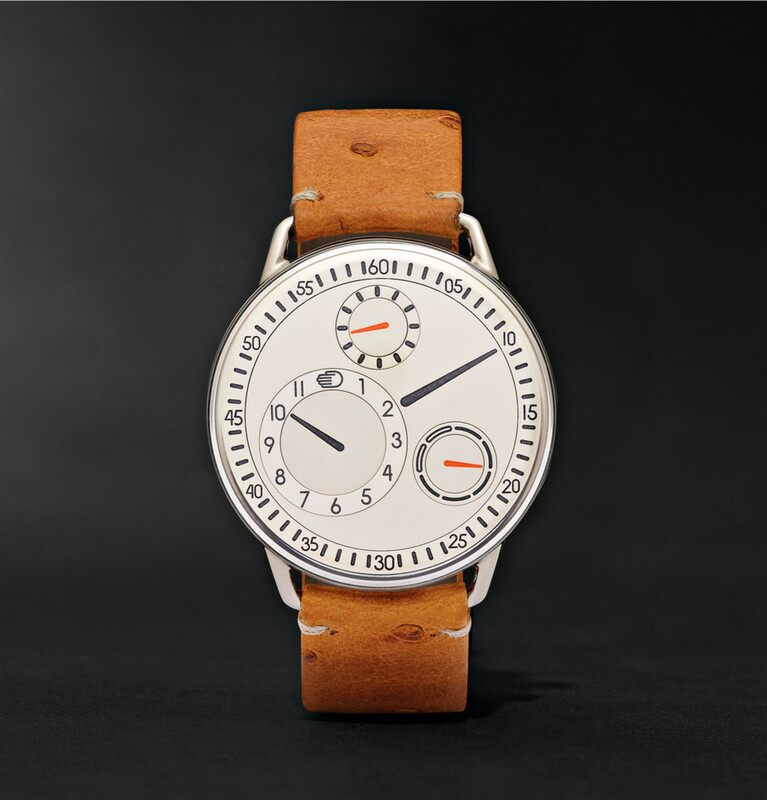 An understated luxury without a big fancy name, they let the craftsmanship and design do all the talking. 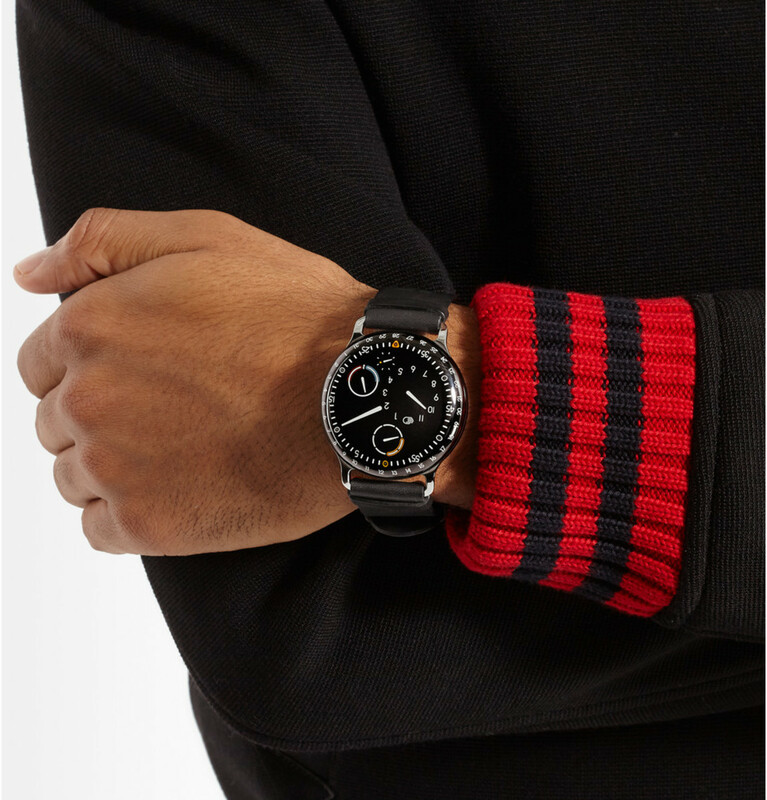 Here are three pieces that just hit Mr. Porter's e-shop that'll impress through a computer screen and blow you away in person. 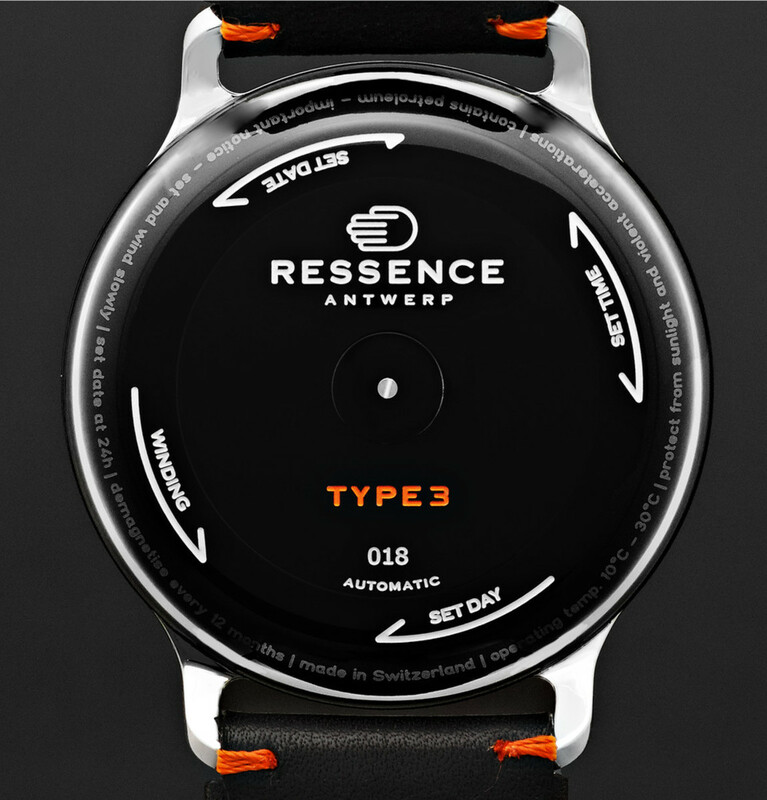 Ressence's 'Type 3' is the result of years of dedicated research and development. 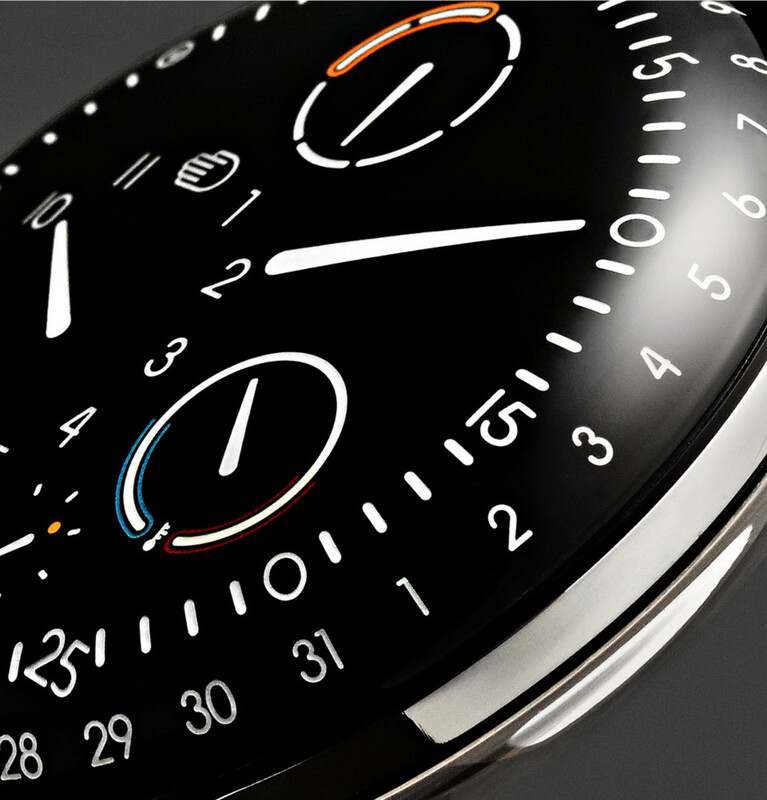 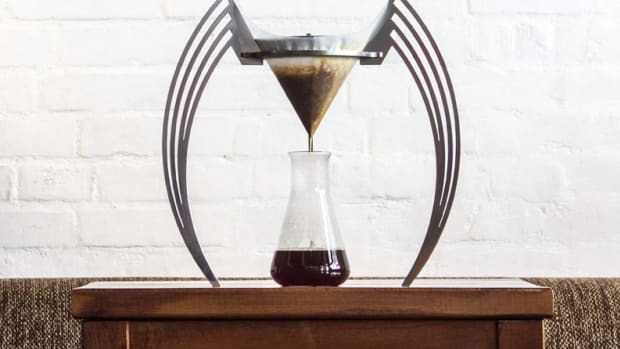 The design is distinctive in that the upper face is filled with 35.2ml of oil, combating the distortion caused by light refraction. 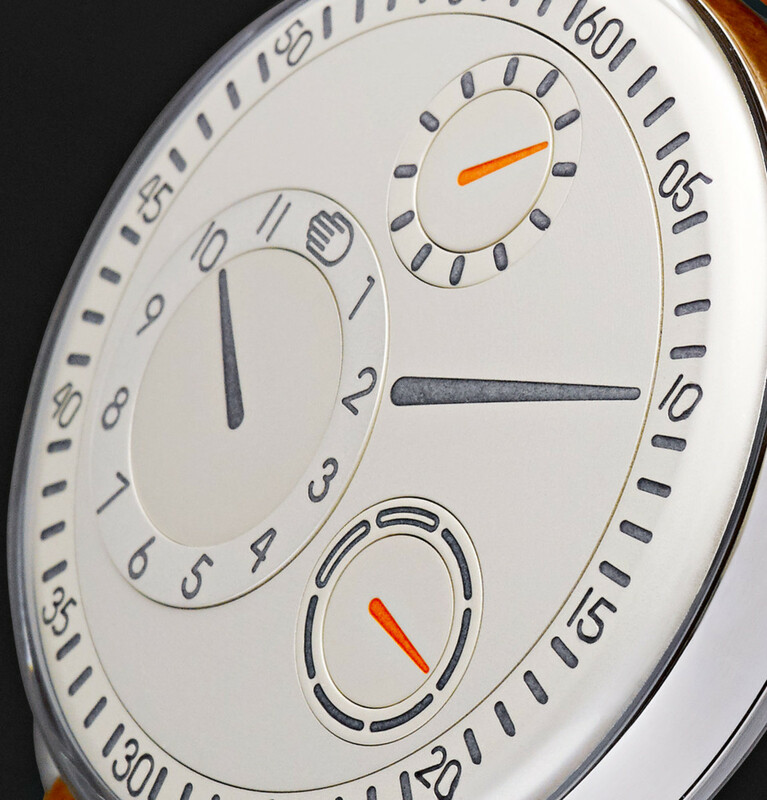 This innovative feature, combined with extra-strong blue Super-LumiNova-filled engravings, makes for highly clear and legible time reading, whatever conditions you are in. 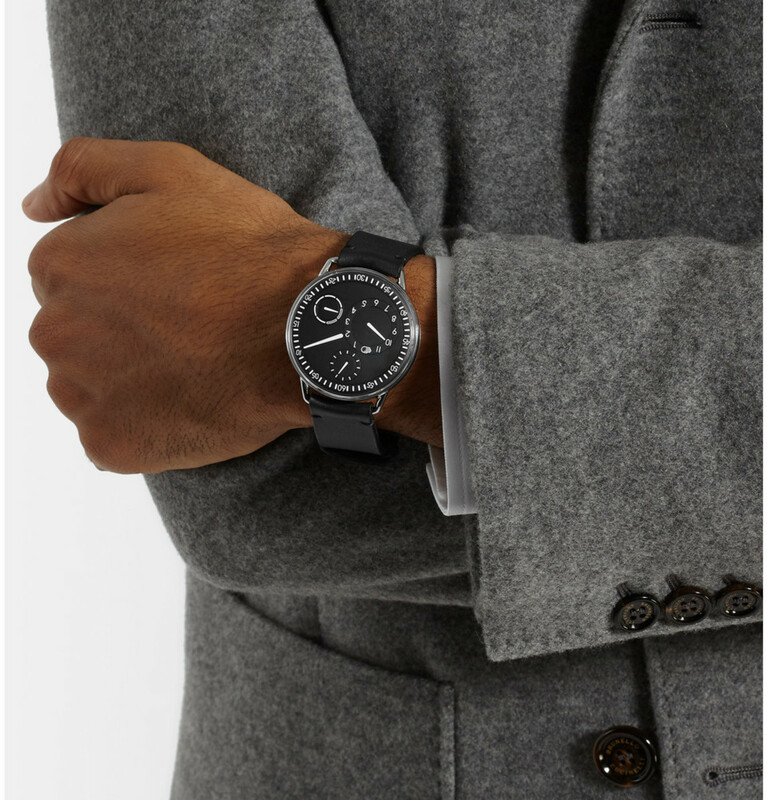 The patented 'ROCS', Ressence Orbital Convex System, replaces the traditional hands with sub-rotating discs displaying the hour, minute, second and day of the week, meaning the appearance of the watch changes constantly. 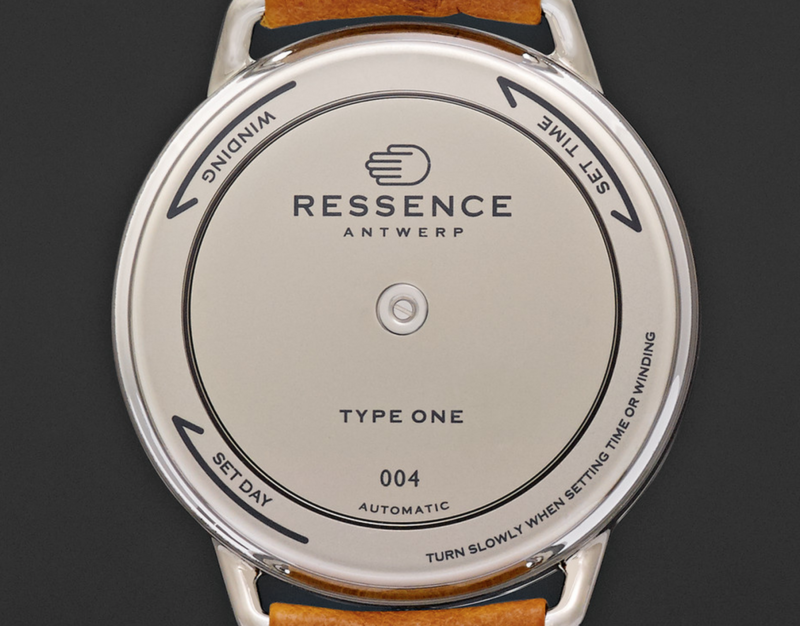 Founder of Ressence Benoît Mintiens says of the 'Type 1 W', "I want the watch to be de-materialised, to express time in its purest possible way". 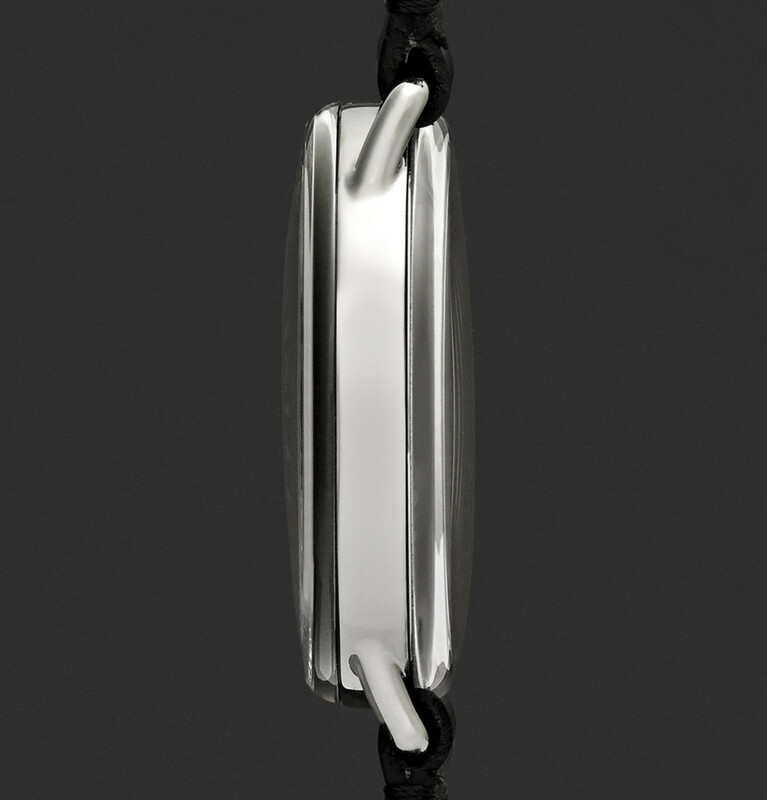 As such, the design has no crown, with the winding and setting mechanism being the back of the casing. 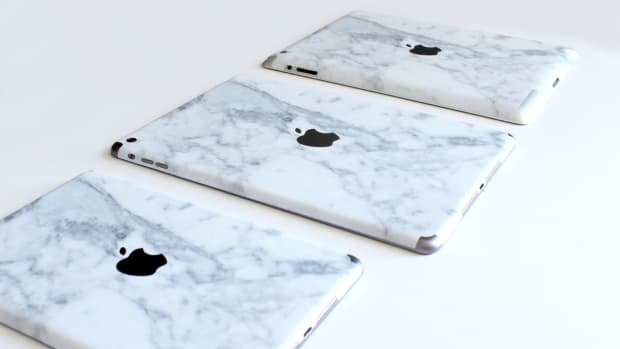 This allows for better ergonomics and a cleaner aesthetic. 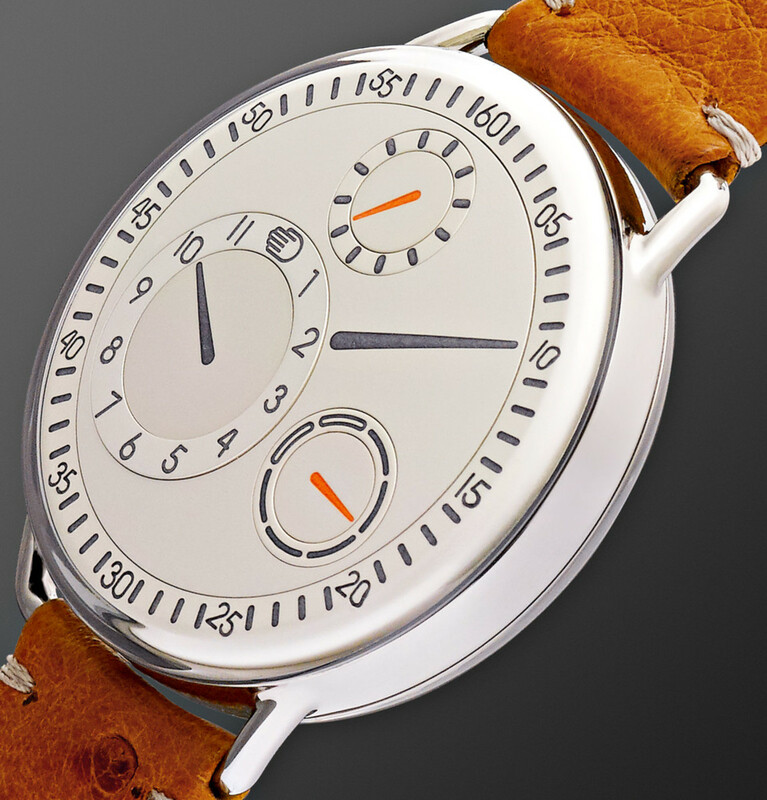 Another way it differs from a standard timepiece is in its revolutionary lack of hands. 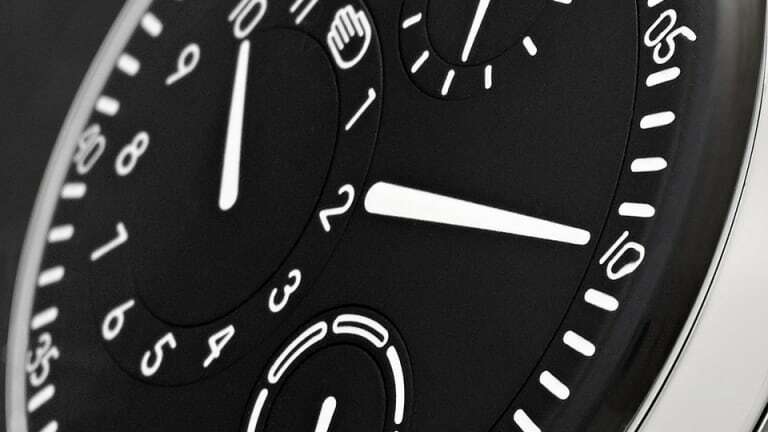 The time and date is displayed using a patented, 107-part 'ROCS', Ressence Orbital Convex System, where sub-discs reading the hours, seconds and days of the week revolve constantly. 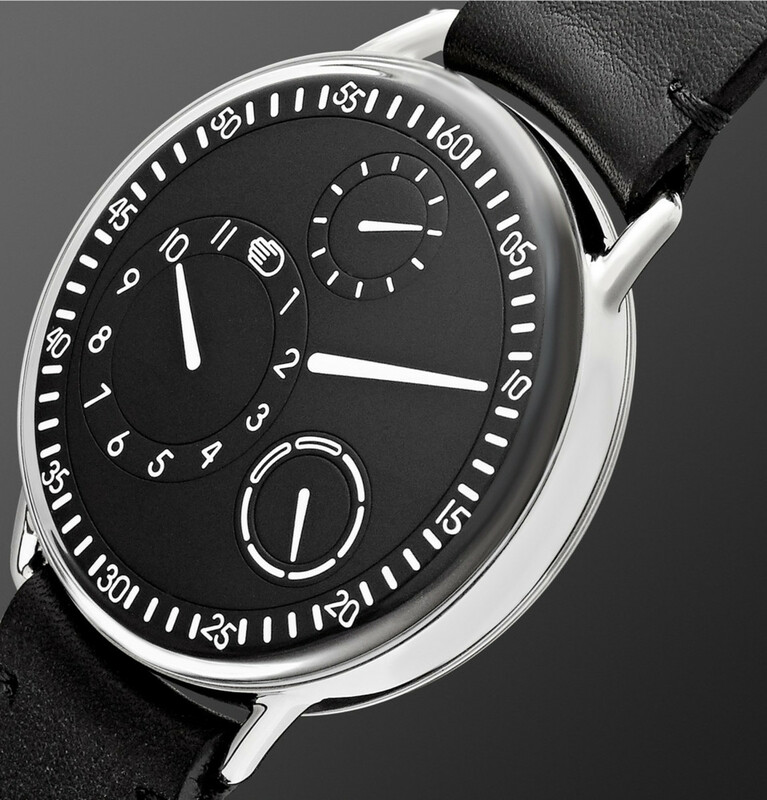 Not only is this feature highly accurate, it also aids legibility and means the face is not set in a fixed position for a unique look. 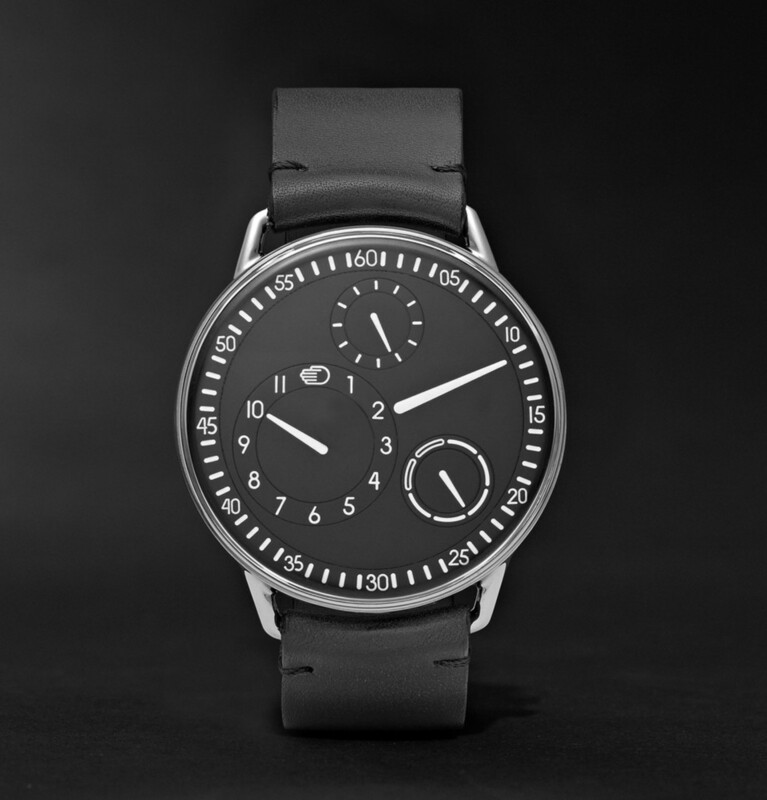 Each Ressence watch revolves around an internal axis and orbiting sub-dials, displaying the hours, minutes, seconds, and day of the week. 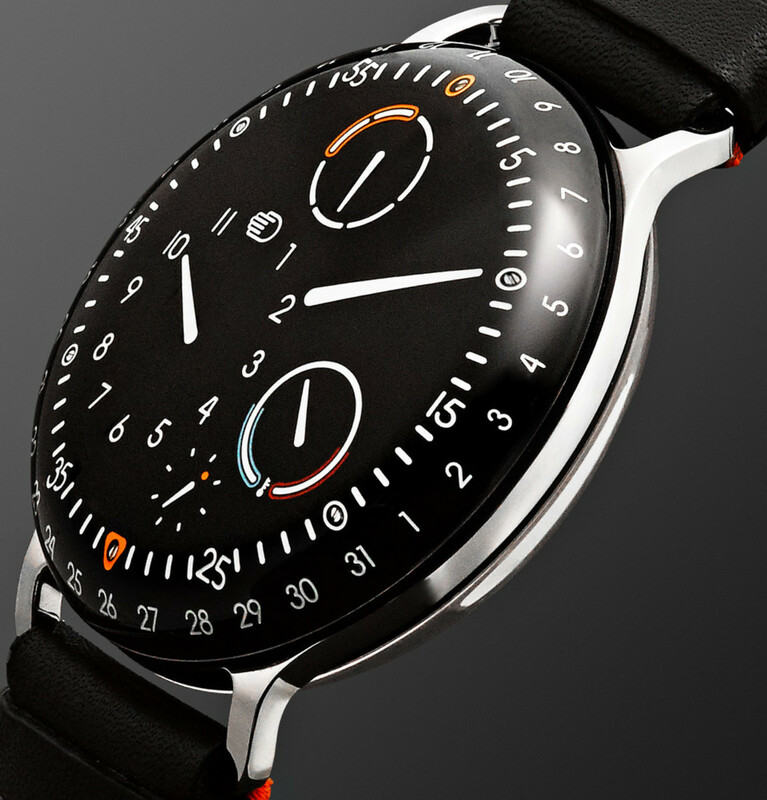 This means you get a constantly changing design, which tells the time with complete accuracy. 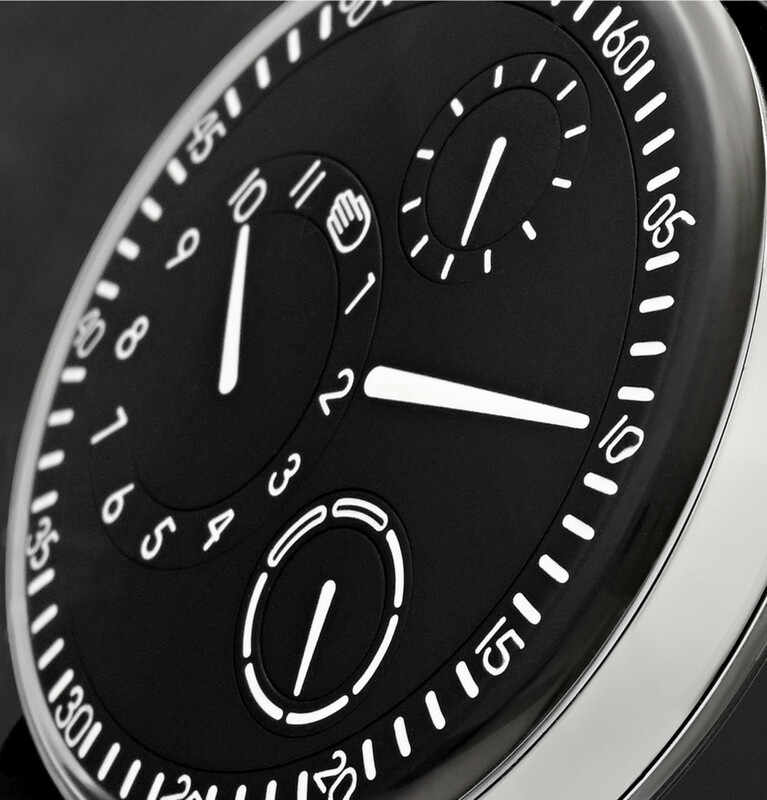 The 'Type 1 B' is made from robust grade 5 titanium, finished with a domed sapphire crystal top treated with anti-reflective coating for clarity.